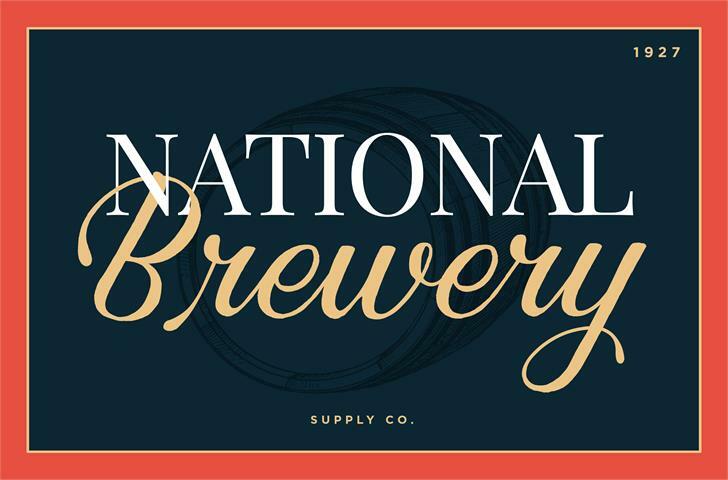 Inspired by the old era vintage brand and packaging. Where everything was done by hand back then. 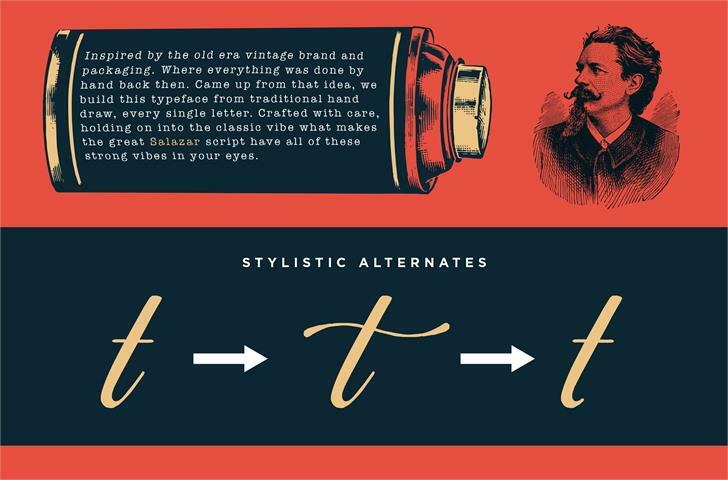 Came up from that idea, we build this typeface from traditional hand draw, every single letter. 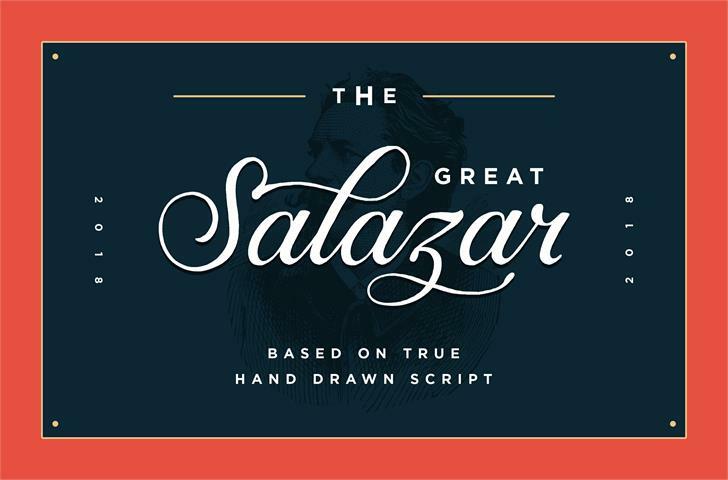 Crafted with care, holding on into the classic vibe what makes the great Salazar script have all of these strong vibes in your eyes. 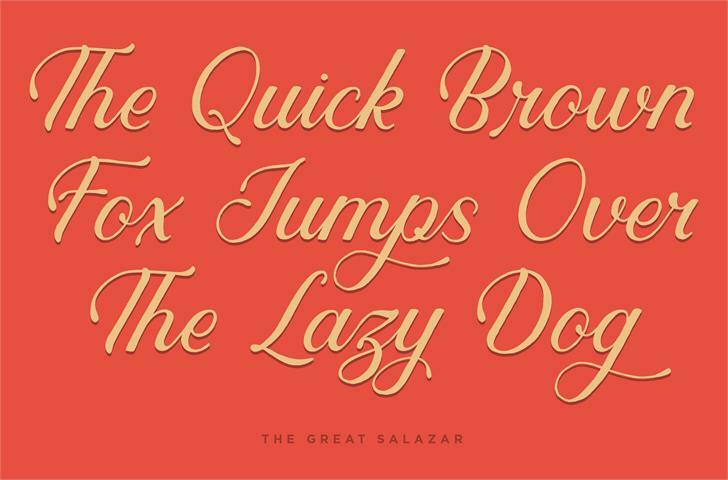 Salazar is a trademark of Konstantine Studio.